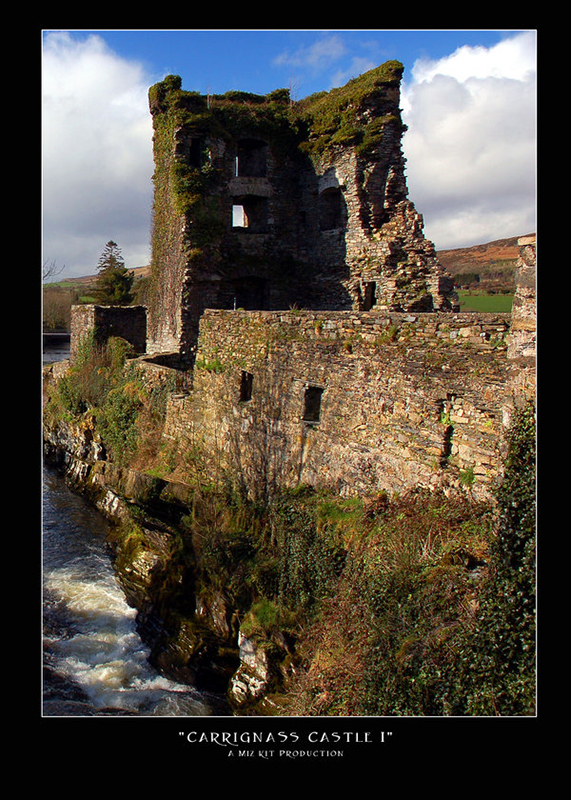 Ruined castle on the road to Bantry. There’s an old stone bridge about an arm’s span wide leading up to this place, and we watched cars navigate the bridge with the nervous horror of people certain they’re about to witness utter doom AT ANY MOMENT. We didn’t, but the I’m sure it’s still waiting to happen. That is an awesome picture, the reflection really makes it! Are you ever going to make prints of your photos again, or do I need to wait for calendars? 'Cause this would look great next to the two I have above my computer.